Old & new work! The huge Celtic piece was inspired by a drawing I made with a Sharpie when I was a teenager. 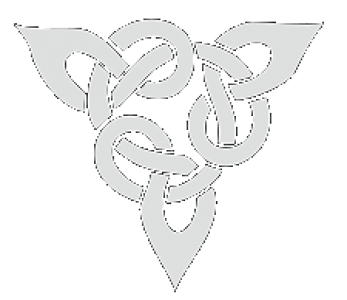 I have yet to turn every line into two lines, to accentuate the Celtic cross-over effect. It’s so meditative. I need to replace my blade every 10 minutes or so. I love that my artist’s palette includes nothing but light, shadow, and sharp edges. Next Post Flawed? Irreverent? Immoral?